In the past few years, we have seen an increase in customers asking for an onsite audit of their internal labs. These requests may occur when new tests are brought online or in-house, when there are questionable results or as a routine activity in the company’s food safety program. Not surprisingly, members of our technical team love doing these audits! 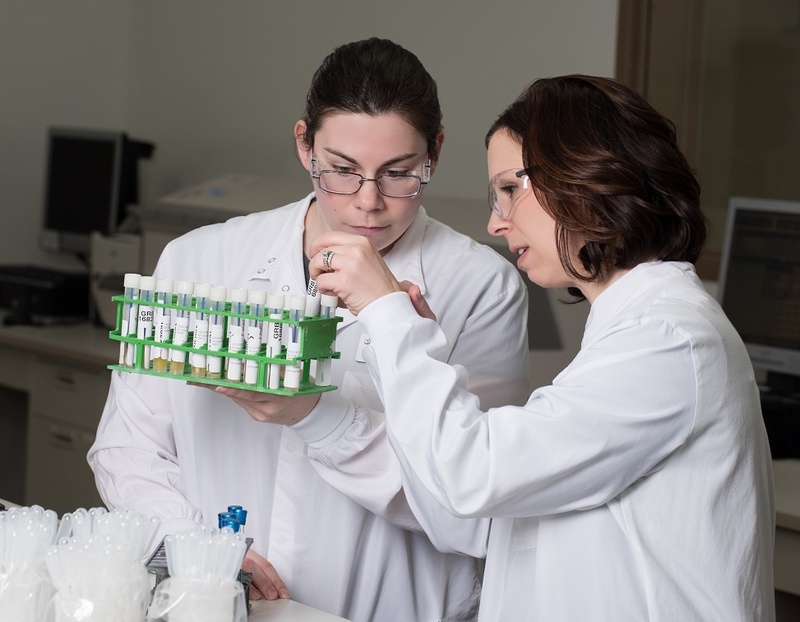 We get to share our lab experience, technical microbiology knowledge and best practices to help our customers improve the quality of testing they perform. We always learn after an audit, seeing different operations and processes from the customer perspective.